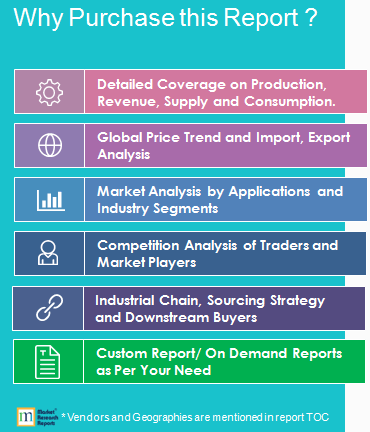 Global Platform Screen Doors (PSD) Market 2019 by Manufacturers, Regions, Type and Application, Forecast to 2024 | Market Research Reports® Inc. Global Platform Screen Doors (PSD) Market 2019 by Manufacturers, Regions, Type and Application, Forecast to 2024 report is published on April 11, 2019 and has 123 pages in it. This market research report provides information about Components, Automotive industry. It covers Global regional market data and forecasts. It is priced starting at USD 3,480.00 for Single User License (PDF) which allows one person to use this report. The worldwide market for Platform Screen Doors (PSD) is expected to grow at a CAGR of roughly 6.5% over the next five years, will reach 920 million US$ in 2024, from 630 million US$ in 2019, according to a new study.